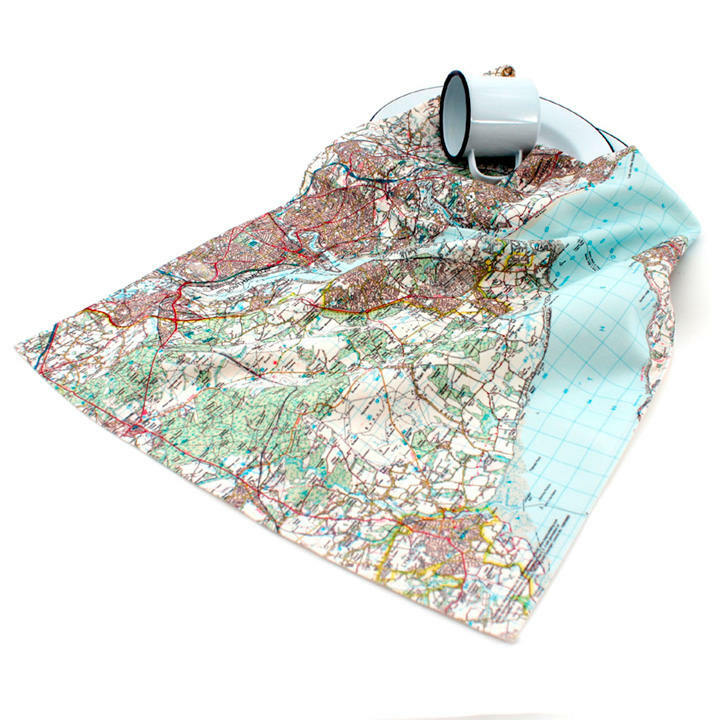 Cotton tea towel 72 x 48cm. 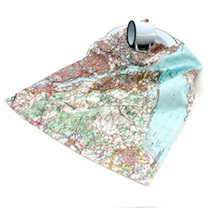 Available in Ordnance Survey Landranger mapping (scale 1:50,000). Personalisation: Address and postcode.